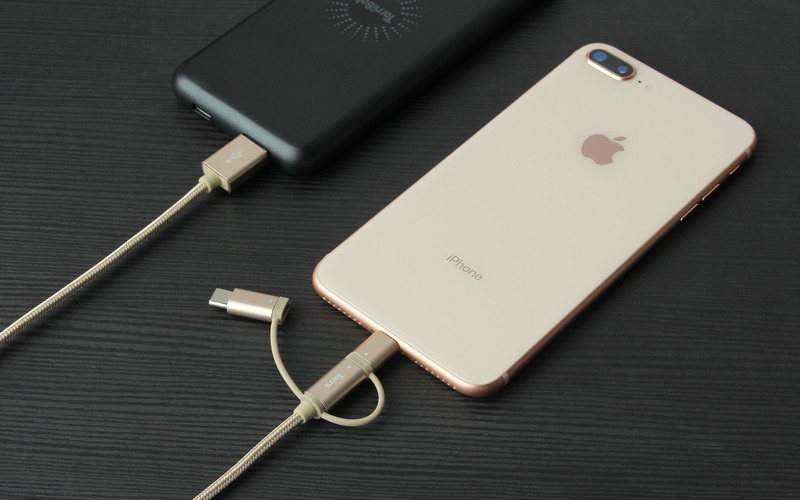 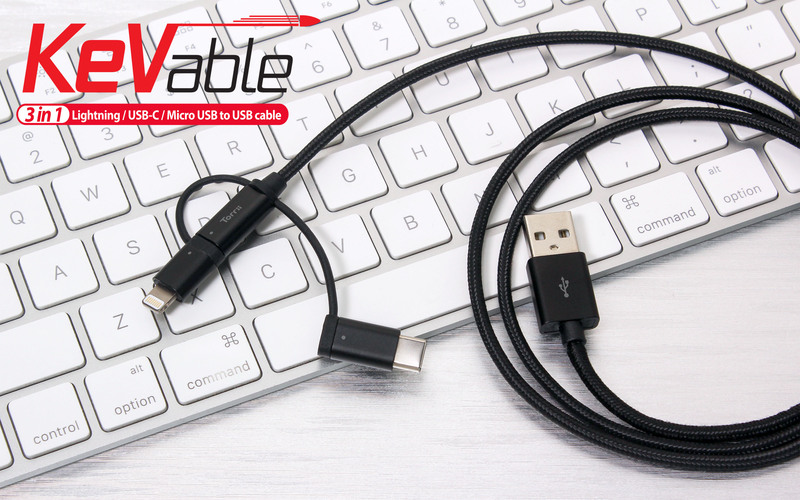 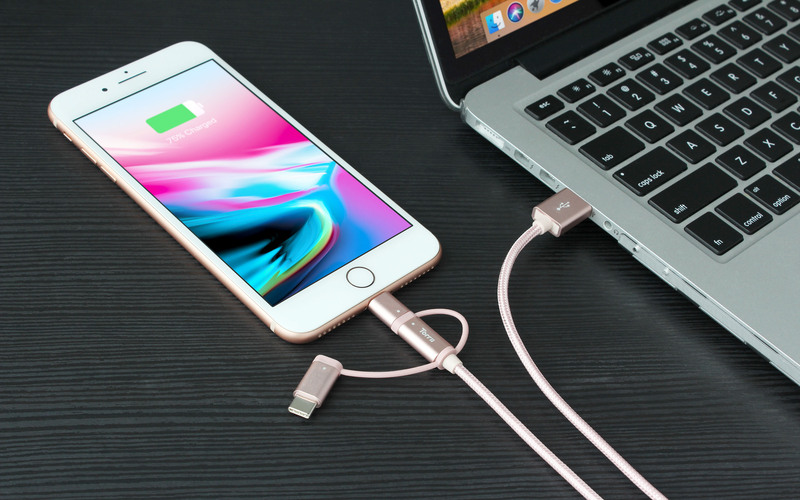 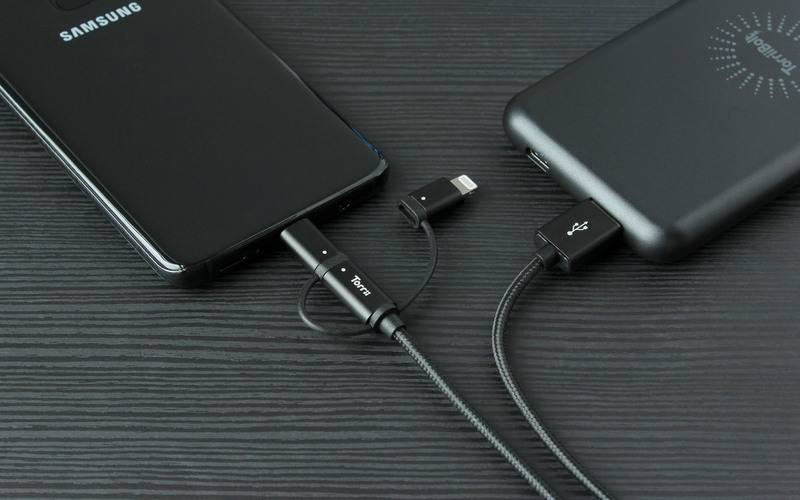 Features: Made with Bulletproof Aramid fiber Fast charging and data synchronization Apple MFi Cer.. 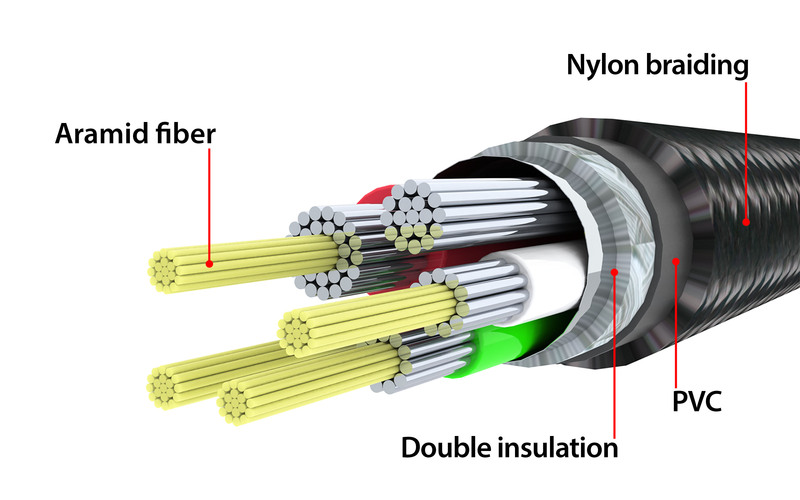 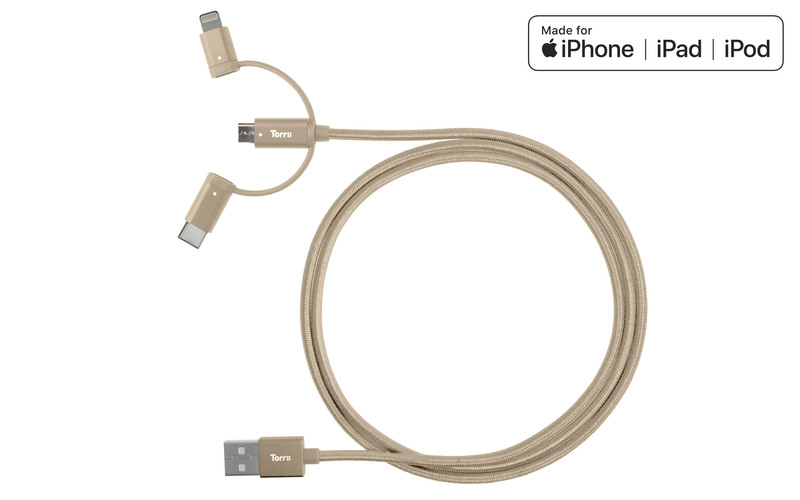 Features: Made with DuPont™ Kevlar® fiber Kevlar® fiber is a bulletproof material Fast charging a.. 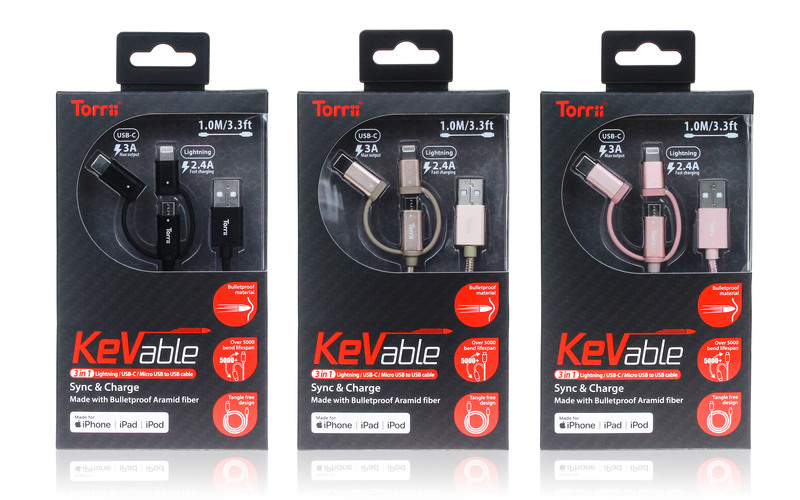 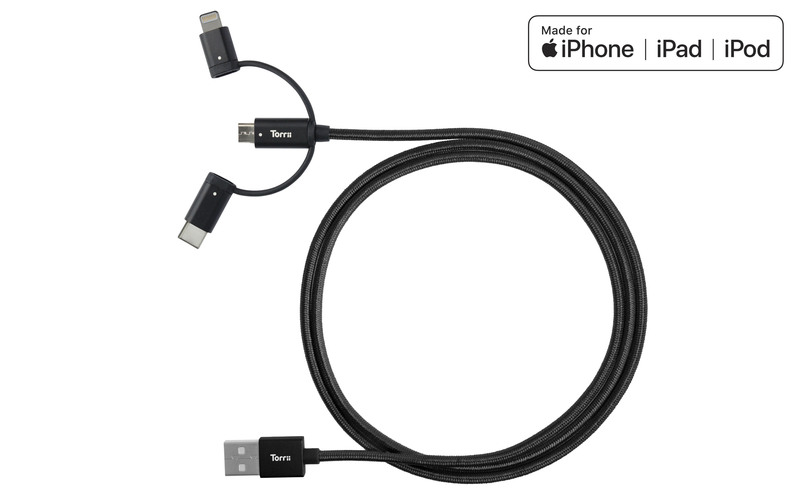 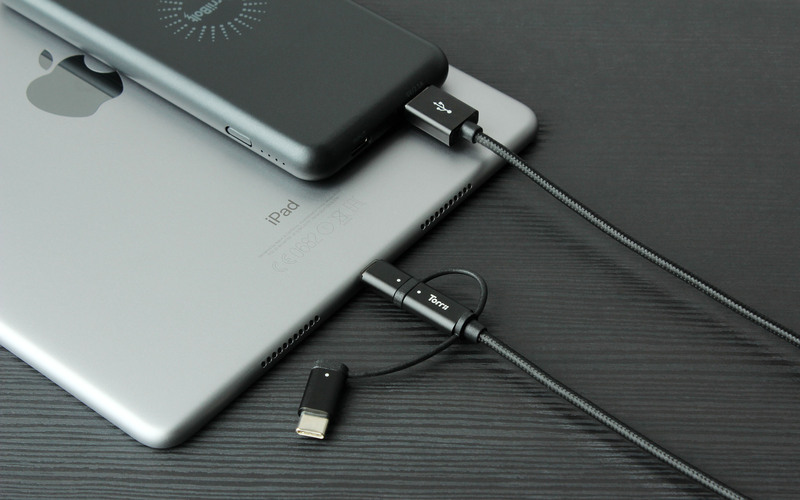 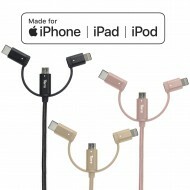 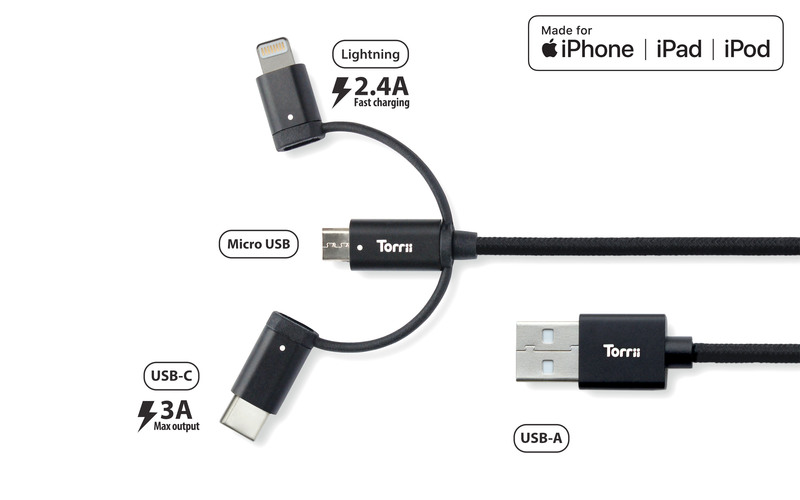 Features: Made with DuPont™ Kevlar® fiber Ultra-slim aluminium connector, compatible with most iPh..